So here's to our good luck to have such great dealers. 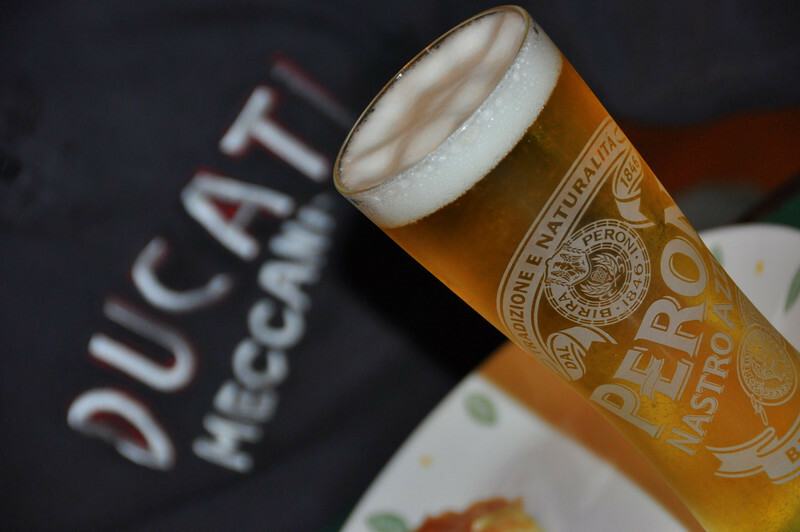 A tip of one of Panaretto's beautiful Peroni's to you both. Salute!